FREE YOURSELF FROM THE STRUGGLE AND CALL TODAY! Get out of the rut and get the service you and your customers need. 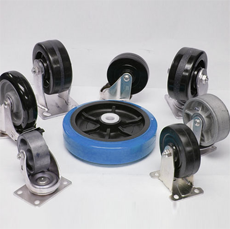 People come to us trying to find the right caster that keeps their carts up and running longer or when their suppliers cannot provide their casters when they need them. We understand what you’re going through. That’s why we are here to navigate you to a clear and easy path. When you call us, you are talking to the most experienced caster people we have. No auto attendant! No voicemail! Just experienced people ready to listen to your requirements and providing you with the information you need. 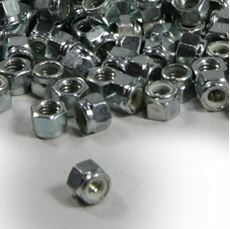 At Caster Technology Corporation, our goal is to figure out what you need and get it shipped the same day. 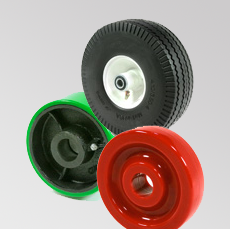 We have a wide range of casters, wheels, bearings, and more designed specifically for any number of applications and environments and can design a solution just right for you. 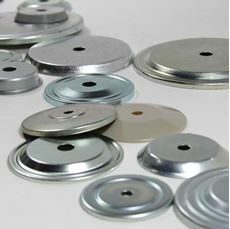 Contact us at 866-547-8090 or email us using the button below.